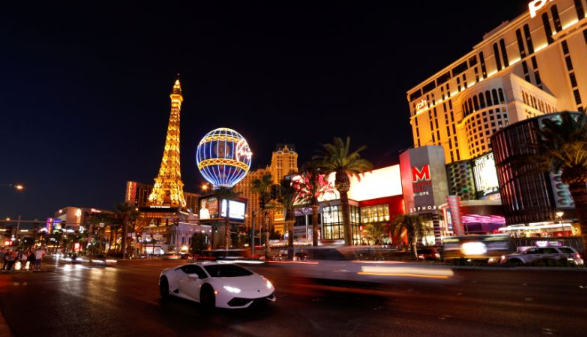 Las Vegas is hot and it’s not because of its casinos and vibrant nightlife. Sin City is the hottest housing market of 2018 based on home price growth. It has become a place where people want to live, not just play. Vegas has benefited from the high cost of homes and generally high cost of living in southern California and other neighboring cities. While Vegas’s home prices have skyrocketed this past year, the southern Nevada city is still among one of the cheaper metropolitan areas to live in the U.S. Since June, Vegas has led the S&P CoreLogic Case-Shiller 20-City Composite, dethroning Seattle as the city with the fastest home price growth. Vegas posted a 13.5% year-over-year increase in September. It, along with Phoenix and Tampa, had the biggest gains and largest losses 10 years ago, according to S&P.